San Josecito is a small community in the mountains of Uvita. A few Costa Rican families remained in the area which 50 years ago was quite populated, so much that it required the opening of a school. Teachers, new and old students gathered with their families for the April’s commemoration ceremony. 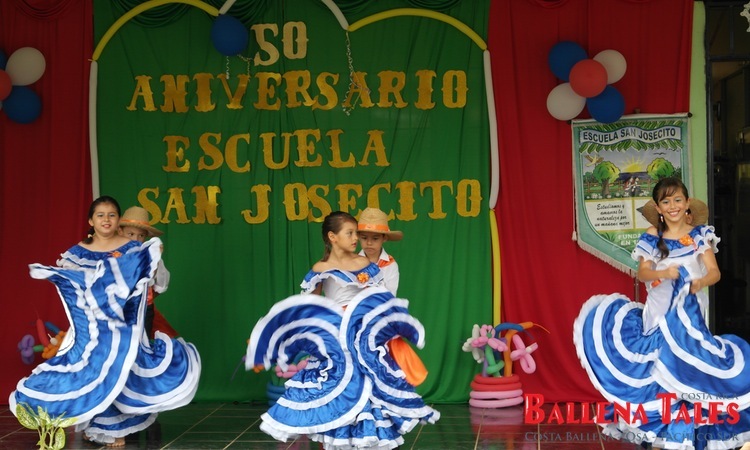 The town of San Josecito celebrated with games, good food, and the cheerful spirit of the community. We talked to the teacher, Don Eli Valverde. In 1963, recently graduated, he was sent to a remote village where there was no electricity, or teaching resources. The trip through the trails used to take at least one day. “At that time, I was teaching 48 students. We had only one room, which we used for the morning and afternoon groups,” he recalls. Don Eli was delighted to find some of his old students, now full-grown men, and women. We also interviewed the teacher, Esther Vindas. She began working at the school in 2003 with only four students. “By 2010, we already had eight students. That number allowed us to participate with -Circuit 04- in a traditional dance at a regional level, where we obtained a second place. This experience was so motivating that the children started participating in sport competitions, such as cross-country, relay, and sprint. On three different occasions, they have participated in the Science Fair, and every time they made it to the regional stage, and last year they reached the national level. I am very proud of my students,” Esther said with great emotion. 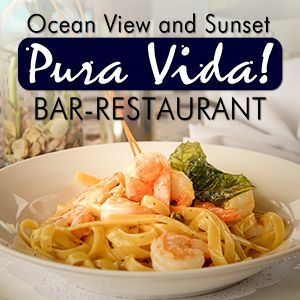 Posted in Art & Culture, Events, History & Milestones and tagged Costa Ballena Lovers, culture, en-lang, Osa, puravida, school, school of san josecito.